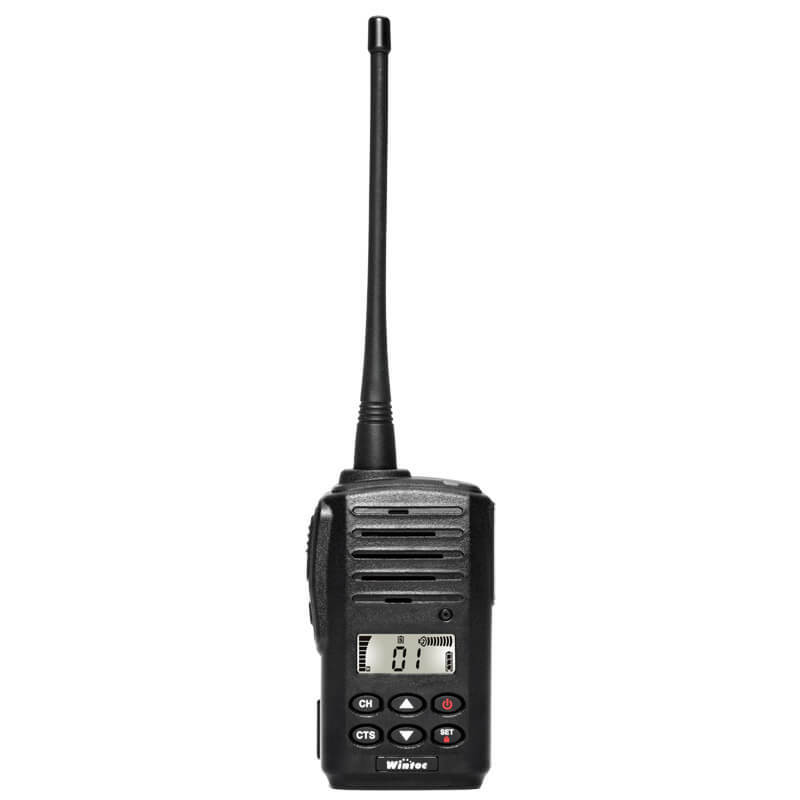 Designed with new generation IF system and loud audio output to ensure the best performance in operation, the LP-4511 is more durable and reliable. It comes up with a new 2600mAh battery to provide enough power for a long operating time. The LP-4511 has a rugged design with the most robust shell and aluminum frame, which can withstand the rain drop, heavy impaction, dusts or falling down even if the harsh industrial environment. High quality sound High stable frequency(±1.5PPM). 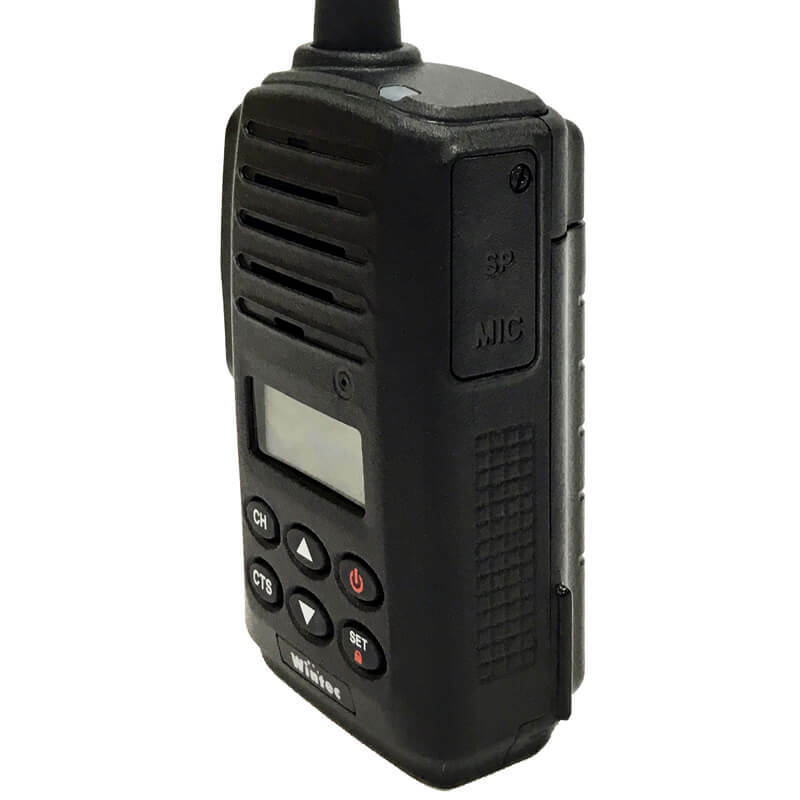 PMR446 / FRS / GMRS / LPD ….. UHF frequency range supported. 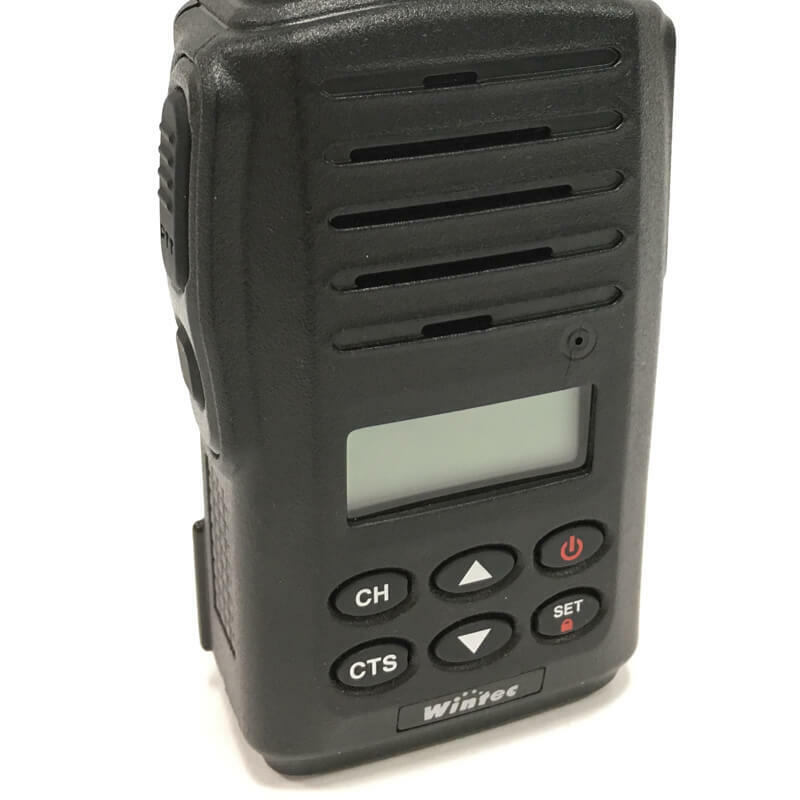 134 CTCSS / DCS supported. 16 levels digital volume adjustment. Max 7 Watt output power.